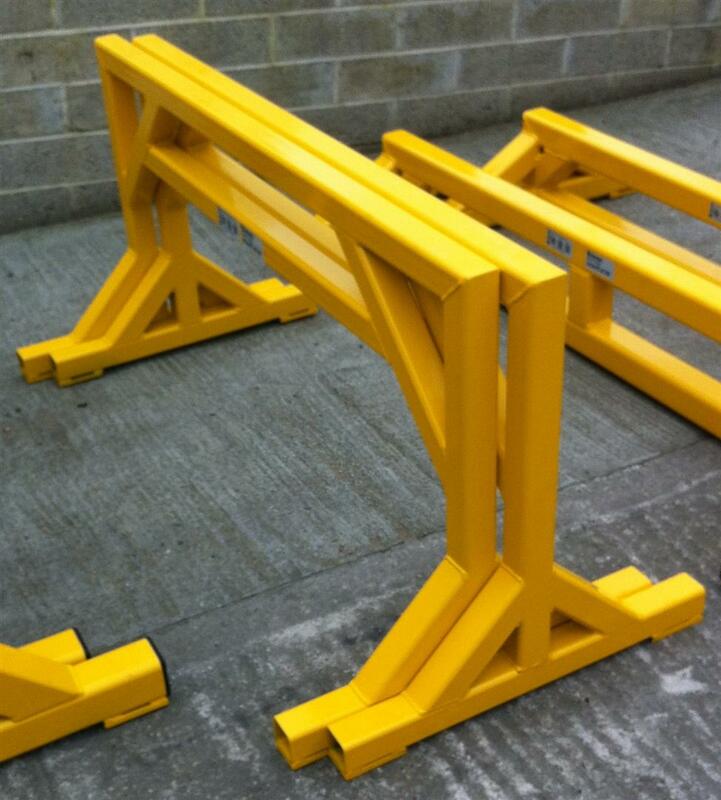 Produce CAD drawings and manufacture Trestles to specifacations supplied by customer. Hydraulic Box Trestles x 2 off. From 60mm x 60mm x 5 mm SHS. 1500mm (W) x 750mm (H) x 700mm (D). Main Conveyor Trestles x 3 off. From 80mm x 80mm x 5 mm SHS. 1500mm (W) x 650mm (H) x 700mm (D). Power Pack Trestles x 2 off. 1800mm (W) x 300mm (H) x 700mm (D).